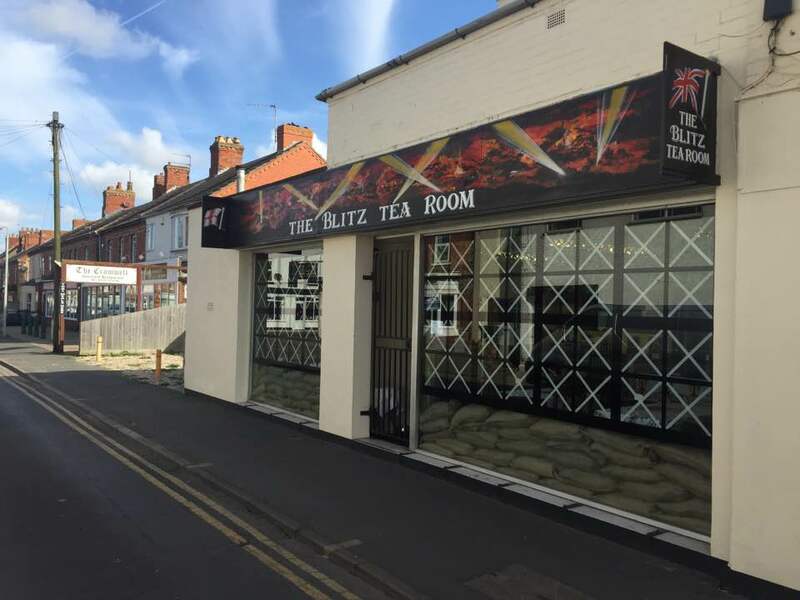 The Blitz Tea Room is located on Fitzwilliam Street in Mablethorpe, this unique restaurant gives you the opportunity to take a leap back in time, and immerse yourself in the surroundings of wartime Britain, whilst enjoying a feast of food. 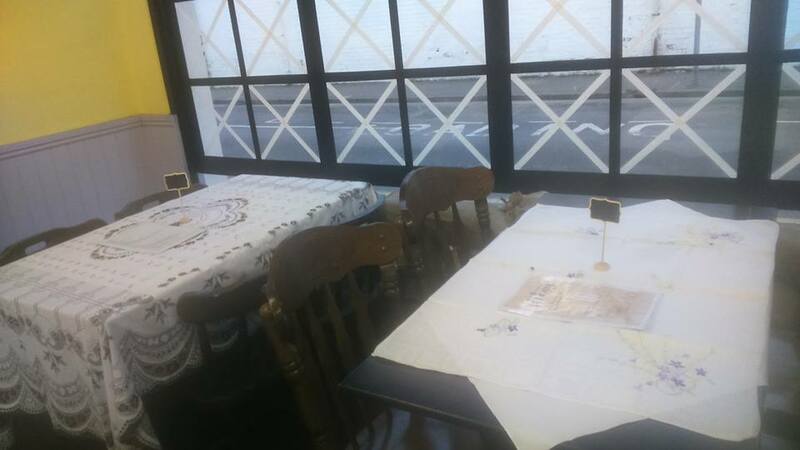 The tea room is just off the main High Street, I have pinned the location on a google map for you. 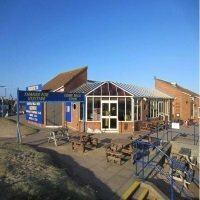 Opening hours are - 10am - 4pm daily. 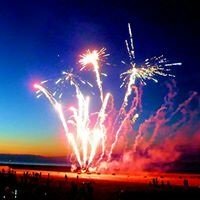 Closing will be 3pm on event nights. 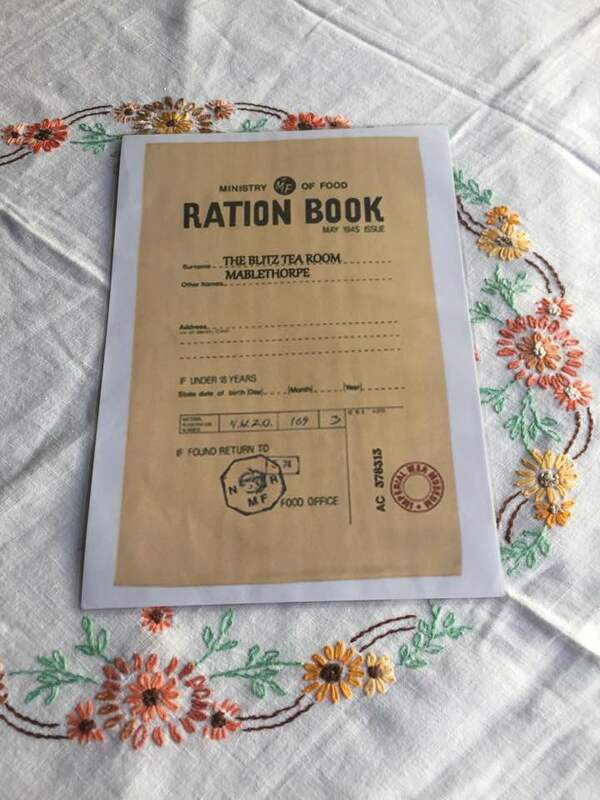 The leap back in time is a fantastic dining experience, the team are dressed in wartime costume and music of the era is played in the background whilst you sit back, relax and enjoy your food and drink. 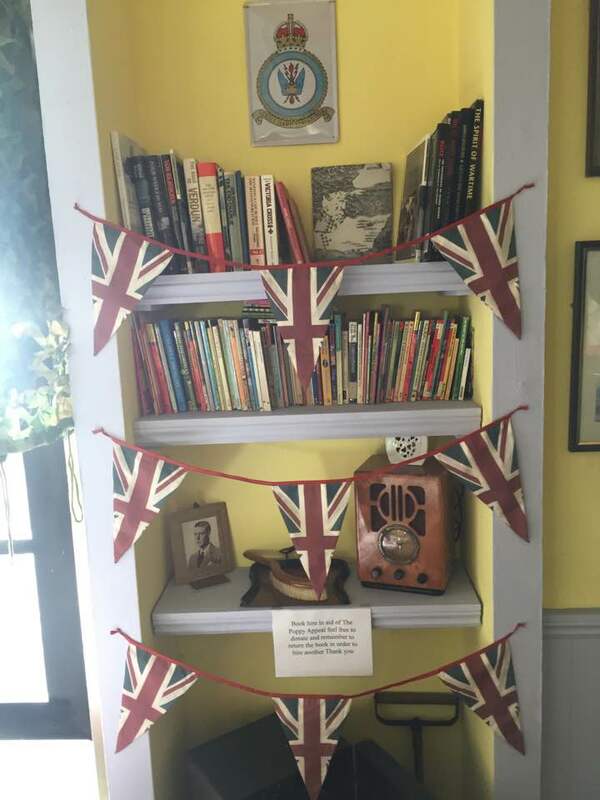 Lots of genuine wartime memorabilia is on display around the premises, and the restaurant has a really warm and friendly feel to it, making it a fantastic place to visit during your stay. After you have enjoyed your friendly welcome and taken yourself back to the 1940s, the best bit begins, the food! 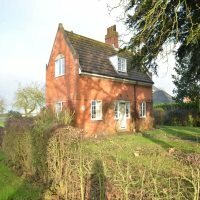 There is a great choice of eating and drinking options for you to choose from, all made and served as it would have been back then. Below are some of the options along with prices that are available for you to feast on. 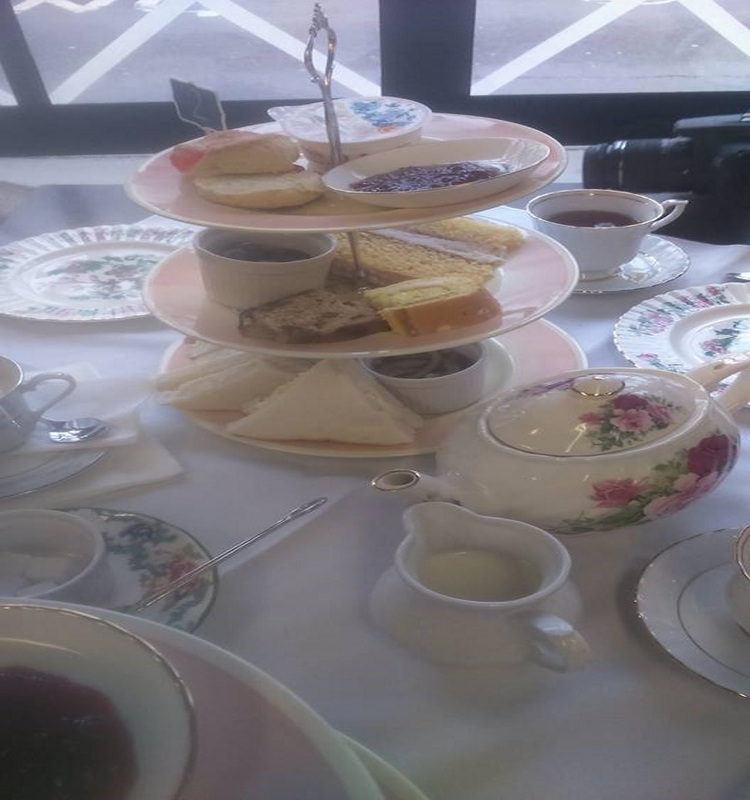 A mouth watering High Tea is on offer at The Blitz for the price of £9.99 per person, your feast of food and drink consists of the following delights. 2 rounds of baguette with cream cheese and chives with radish topping. Pot of cucumber and onion pickled in vinegar plus small side salad. 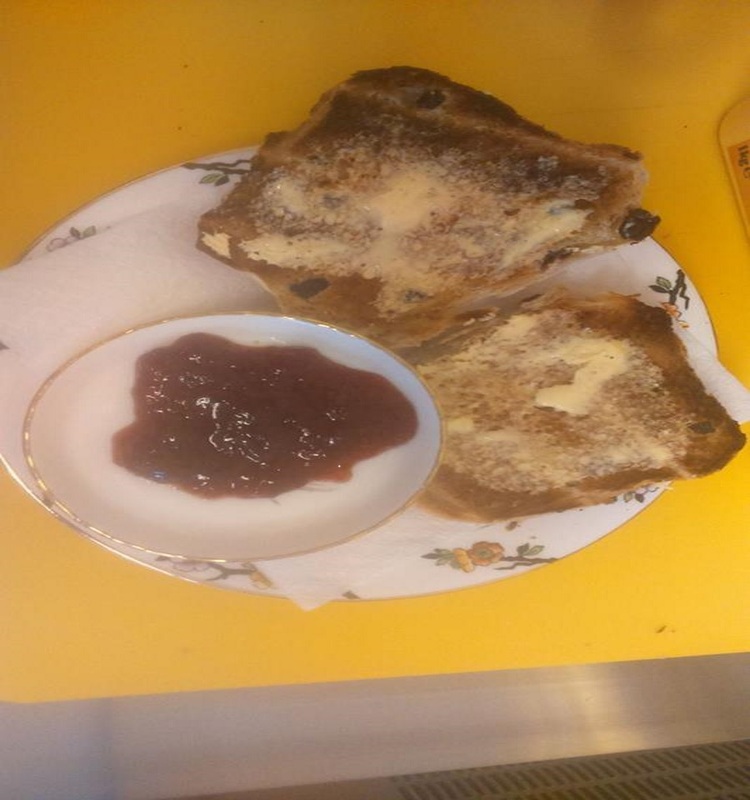 Small cherry scone served with Roddas famous clotted cream and homemade fruit jam. 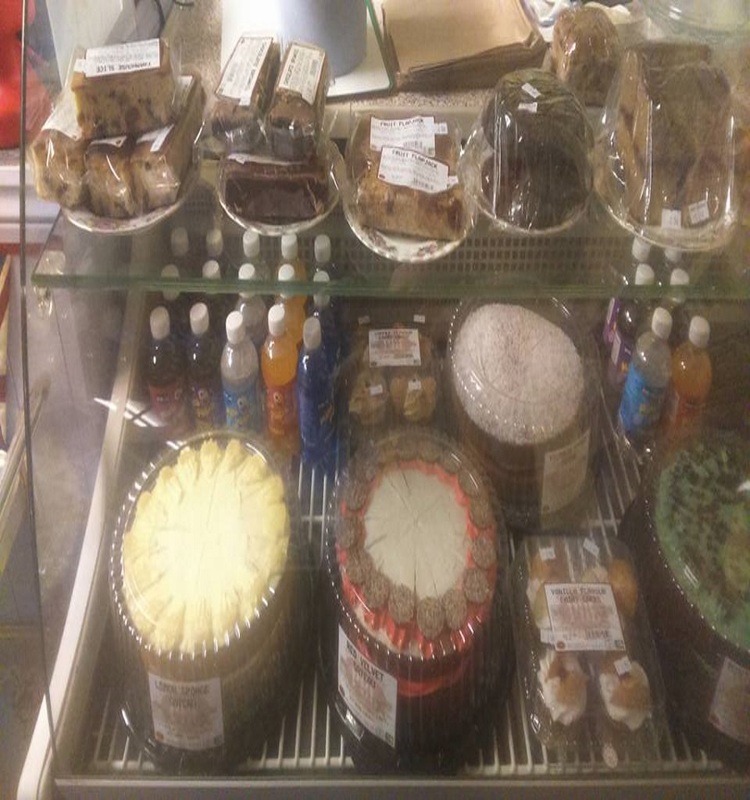 Victoria sponge slice, lemon cake slice and pocklingtons award winning plumbread. Fresh strawberries and grapes served with a pot of loose tea or coffee. 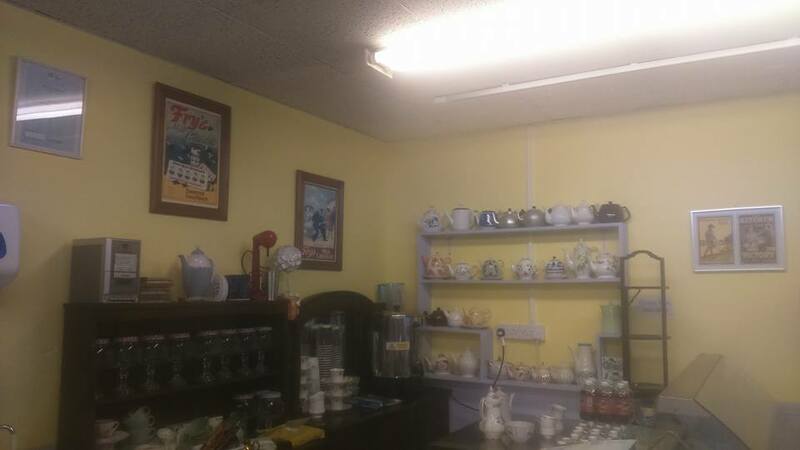 Weekly specials are available at The Blitz, as well as deals on original recipes, stews and soups from the 1940s. 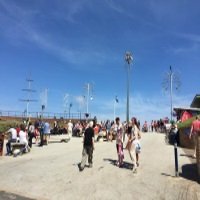 To see what deals and events are on offer during your visit to the area, have a look the The Blitz facebook page by clicking this link.